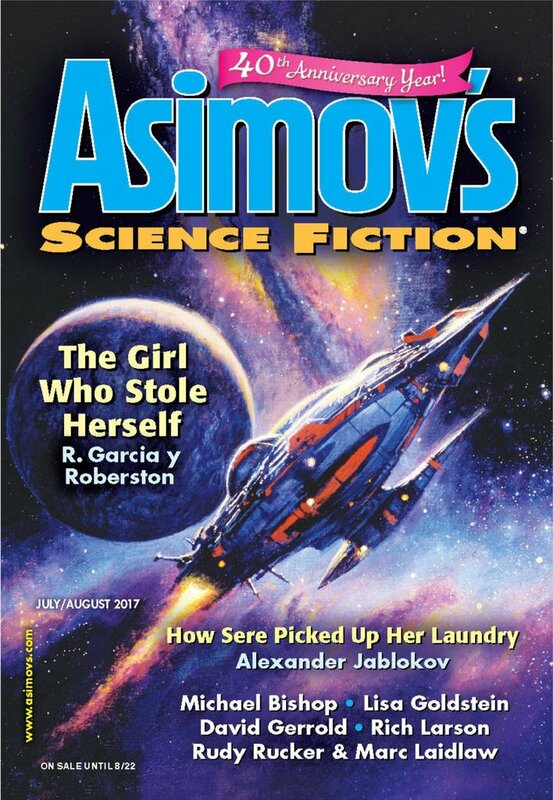 "Other Worlds and this One," by Cadwell Turnbull [bio] (edited by Sheila Williams), appeared in Asimov's Science Fiction issue 07-08|17, published on June 15, 2017 by Penny Publications. Pro: The story is very moving. The narrator and his brother become very real to us, and their tragedy is deeply touching. Likewise, Everett and his family’s tragedy is poignant. Con: The narrator doesn’t really have a goal to speak of; he just wanders around and tells us what he sees. The narrator’s visits to the past are much more fantasy than SF because not only can he reach the past, he can get people to tell him things and even read their minds. I thought this was a fantastic character piece :D Moving and poignant, as you say. I didn't feel like the narrator was aimless at all. He's hopping all over, yes, but he feels to me urgent, deliberate to the extent that he's capable of being. He's trying to grasp what he's lost, and to urge Everett to do better as well. Thanks, I've updated this and your other story links in the spreadsheet. 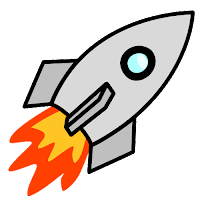 They'll be reflected in the story reviews and dynamic tables the next time they're refreshed, and certainly after we migrate to WordPress next year.